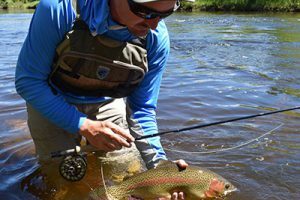 I moved from Alabama to the Rocky Mountain West as a young teenager and immediately fell in love with the trout streams flowing through Montana and Wyoming's basin and range country. I bought my first drift boat after getting my driver's license and guided my first "professional" trip the day I turned 18. Adding it all up, I've worked in this trade for almost 20 years now. I work hard to make every day special for my clients and I consider each day on the water a blessing. 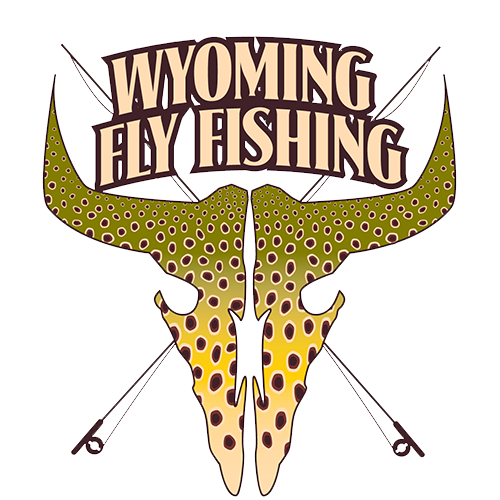 Sharing the joys and challenges of fly fishing is truly a passion of mine and I would love to spend a day chasing fish with you, so give me a call and we'll hit the water! Tight lines!